This case is made to fit iPhone 5 5s SE models and iPhone 6 6s 7 8 and 7 8 Plus X XR XS and XS Max etc. You choose your case model. Ebi Emporium holds all rights and copyright to this image/art and its parts. 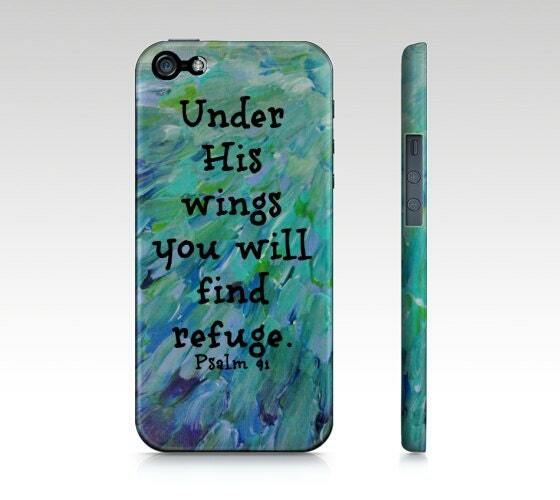 This case design is based on the original abstract painting created for sale by Ebi Emporium on Etsy.